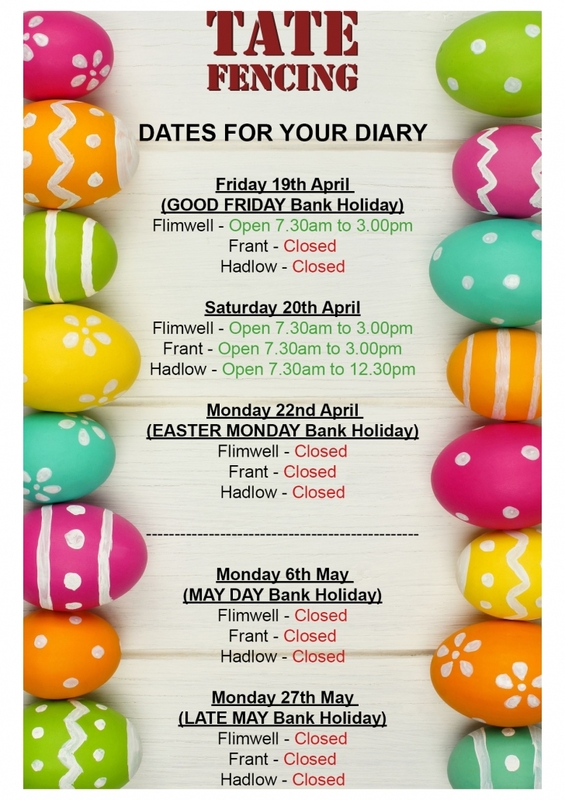 Special offer to all our customers. £18.00 inc VAT (per bag) if you purchase 1 to 3 bags. £15.00 inc VAT (per bag) if you purchase 4 or more bags. 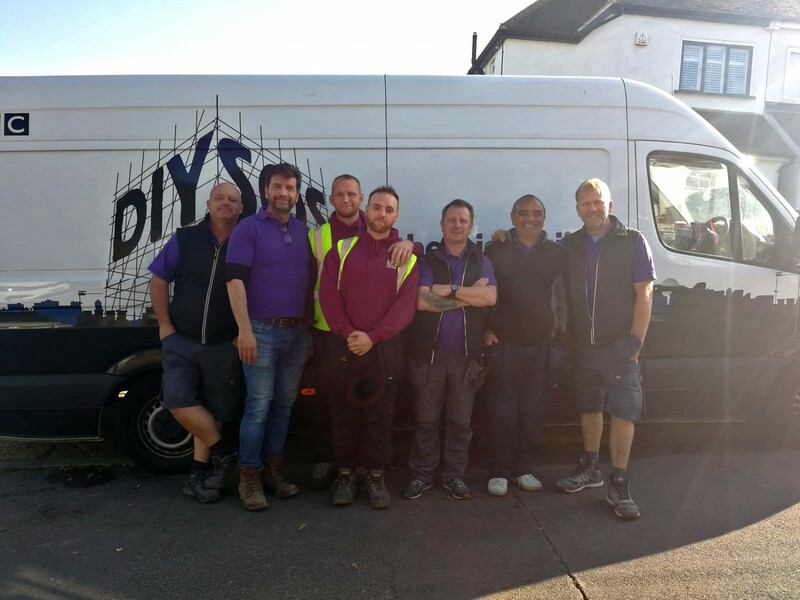 We are really proud to have been given the opportunity to help out on the recent DIY SOS Big Build in Chislehurst. The team were called in to help redesign and build a home for the Newcombe family. Their youngest son, Arlo, was born with a rare lung disease and requires 24/7 oxygen support as well as constant care and large pieces of equipment. They desperately needed an extension and redesign of their home to suit Arlo’s needs. Paul Barham, Jason Isted and Alan Wilson in our workshop pulled out the stops to get the fencing ready in time, and we sent our installers Dexter Clay, Ashley Murphy and John Marshall to help out with the project. Tate Fencing were so pleased to be involved in such a great cause and can’t wait to see the finished build when aired on TV! Massive Congratulations! 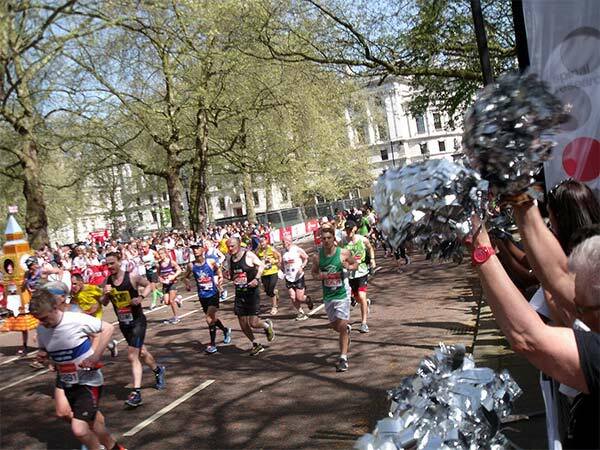 to Matt from our Sales team who completed the London Marathon on Sunday in an amazing time of 3 hours 50 mins and finishing 7’070 out of 40’000 runners. 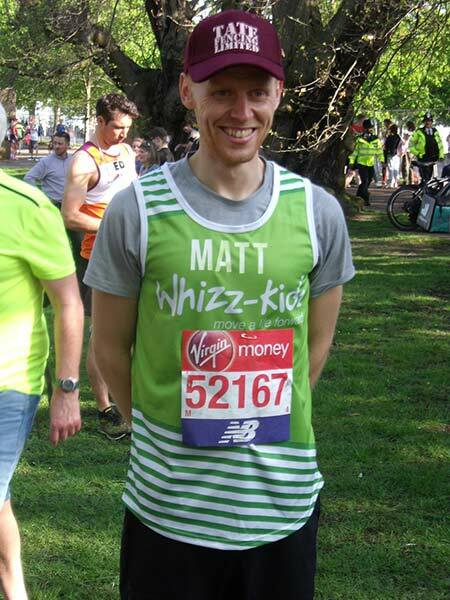 Matt has raised over £2,780.00 for Whizz-Kidz who have helped over 18,000 disabled children with equipment and life skills. What a great achievement!